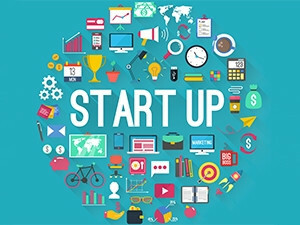 Startupbootcamp InsurTech and MMI Holdings' Exponential Ventures hosted the FastTrack tour in SA in October, when the start-ups presented their ideas. Sabine van der Linden, Startupbootcamp InsurTech MD, says: "We had a great week in South Africa and found a few gems. It is clear that InsurTech in South Africa has matured compared to 2015." "This year's FastTrack tour showed that InsurTech is gaining momentum and catching up to the well-established fintech start-up space, both from a quality of the value propositions presented and the funding that is becoming available to support it. We wish all the teams good luck with the intense selection process," says Jaco Oosthuizen, chief exponential officer, Exponential Ventures.